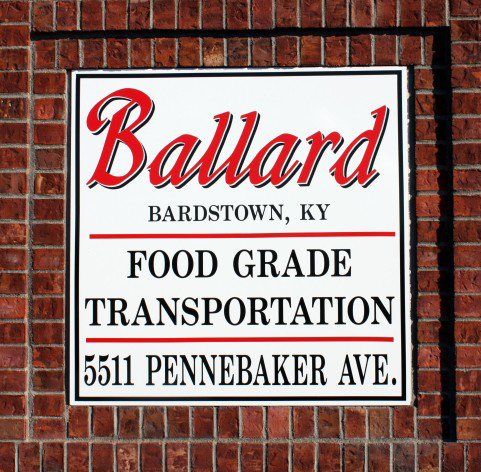 We at Ballard, Inc. are capable of hauling food grade bulk liquids throughout the United States and Canada. Please contact us today to request a rate. It’s great to work for a company where they ask your input and you are part of the process. This is a great place to work. You’re not just a truck driver or a truck number, and that means a lot. I really appreciate the personal contact that comes with working for a small family owned company.